Goa is absolutely a remarkable destination for those who love beaches. 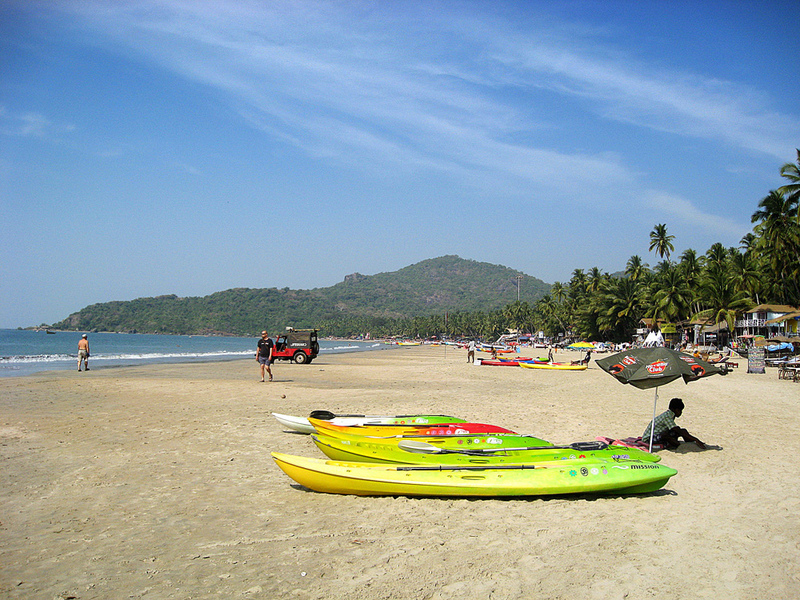 The Beaches of Goa are located on India’s western coastline by the Arabian Sea. The coastline extends for more than 60 miles and is home to some of the most romantic and pretty beaches in the entire world. These beaches have their uniqueness and offer a great variety of fun. The quiet and calm Agonda and Palolem Beach, Jam-packed and sports friendly Calangute Beach, heaven for yoga and spa Mandrem, Morjim, and Ashwem beaches; all offer remarkable and magnificent experiences. So, Goa Beaches are always among some of the best India tourist attractions. 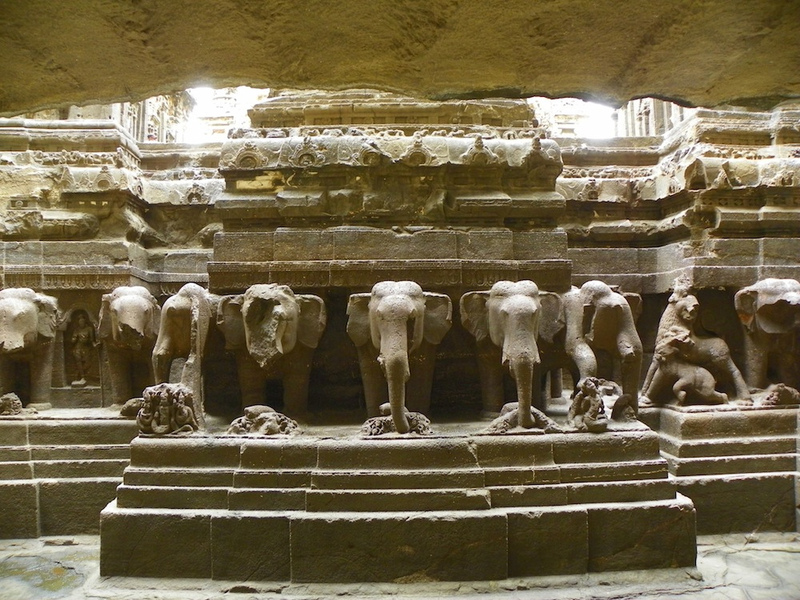 Located 29 kilometer northwest to the city of Aurangabad, the Ellora caves are magnificent archeological sites that represent a marvelous religious harmony that once existed in India. These caves have temples that were built between the 5th and the 10th centuries by Buddhist, Jain, and Hindu monks. You can find awe-inspiring carvings of Buddha in the Buddhist caves build between 5th to 7th centuries. Thus, these caves are some of the finest tourist attractions in India. If you wish to get lost in the nature and watch wild animals roaming freely in the proximity of a peaceful lake and mountainsides then Periyar National Park in Madurai is the perfect place. The lake was engineered by the British and turned the place into south India’s most popular tourist destination. Aside from herds of elephants, wild bears, otters and nearly 20 Bengal tigers the park is also home to mane fascinating species of birds. 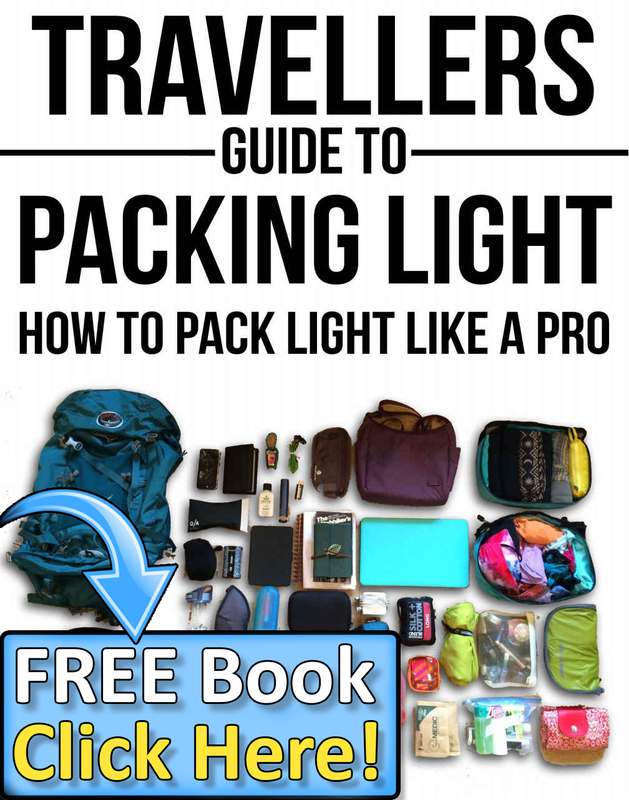 A guided tour in the Jungle can be very thrilling. So, this wildlife sanctuary is one of the most thrilling tourist attractions in India. The Harmandir Sahib is yet another fine example of a magical harmony among many religions in India. Known as the golden temple of Amritsar for its dazzling gold decorations, the Harmandir Sahib was built by Ram Das in 1577. 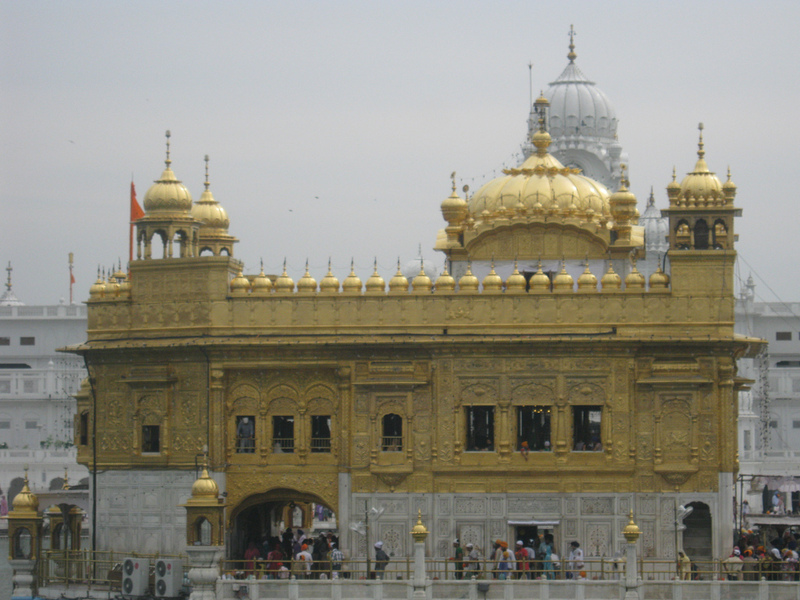 It is the most prominent shrine for the Sikh population of India. The temple reflects both Hindu and Islamic architectural styles and attracts people from many religious faiths. It is a very revered place by all and offers the tourists a very enriching experience. Thus, it is one of the most popular tourist attractions in India. 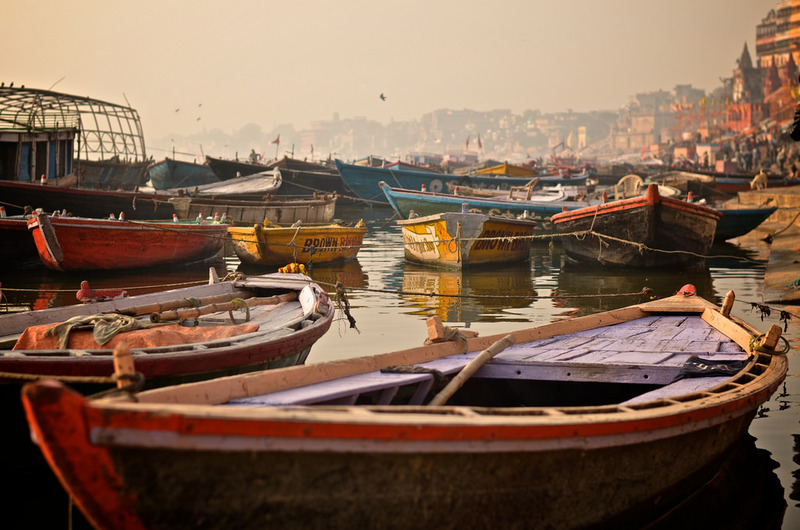 If you want to experience the spiritual majesty of India, then the Holy City of Varanasi is a must see place. With origins dating back to the 8th century, this is probably the oldest city in the world that is still well populated. The most prominent feature here is the Ganges River with about 100 ghats is the city. It is considered holy by the Hindu people and they bath here before prayers. Also many people come from far away to bath in the river to reach spiritual purity. The ancient “Old Quarter” of the city is also worth exploring. So, this holy city is one of the most visited tourist attractions in India. The Taj Mahal is the building that symbolizes India and is perhaps one of the most beautiful architectural structures in the entire world. It was built by Emperor Shah Jahan as a testimony to his eternal love for his wife Mumtaz after she passed away. The construction begun in 1631 and it took 20,000 workers for over a span of 22 years to build this impeccable mausoleum. White marble was mostly used in its arches, minarets and the onion shaped domes that make it truly beautiful to look at. Other valuable stones and gems include diamonds, lapis, jade, lazuli and pearls. The colors created by the changing lights at dusk and dawn, render the Taj Mahal indescribably breathtaking. It has often been said that there are two kinds of people in the world; those who have seen the Taj Mahal and those who are yet to see it. It truly is a symbol of eternal love. 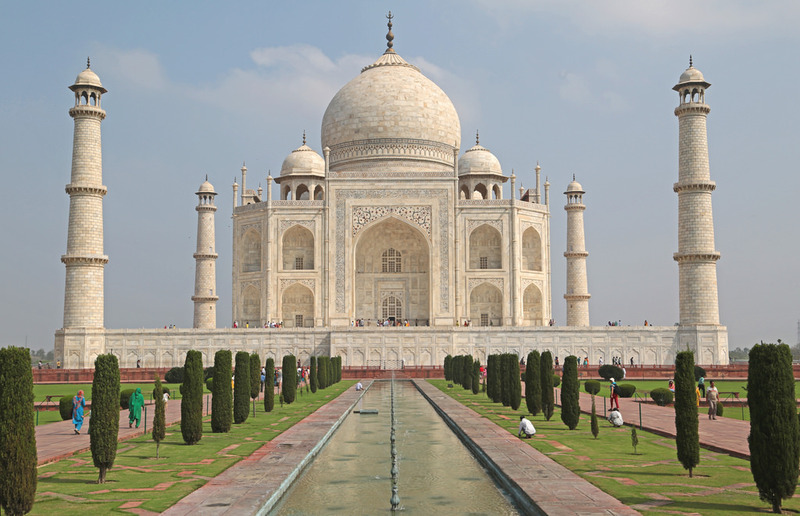 So, Taj Mahal is unquestionably holds the top spot of this list of 10 top tourist attractions in India.